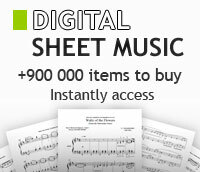 Charles Ives sheet music books scores (buy online). Voice and Piano. 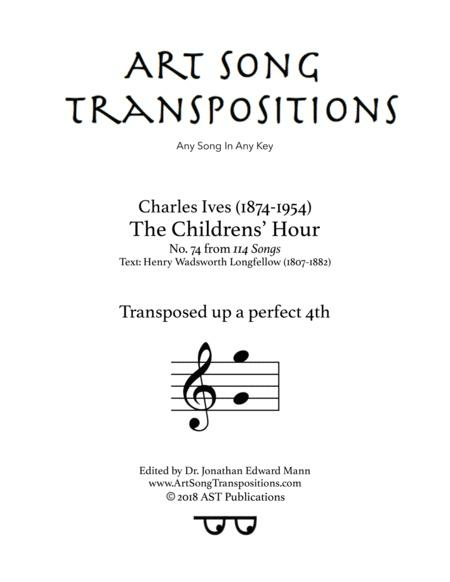 By Charles Ives. Arranged by John Kirkpatrick. Vocal Collection. Size 9x12 inches. 56 pages. Published by Associated. Critical Edition. Composed by Charles Ives (1874-1954). Edited by Malcolm Goldstein. Peermusic Classical. Softcover. Peermusic #70133-759. Published by Peermusic (HL.175547). 2-Part and Piano. 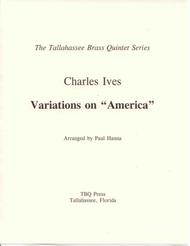 By Charles Ives. (2 part). Choral. Size 6.75x10.5 inches. 4 pages. Published by Associated. 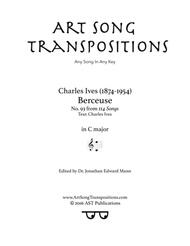 By Charles Ives. 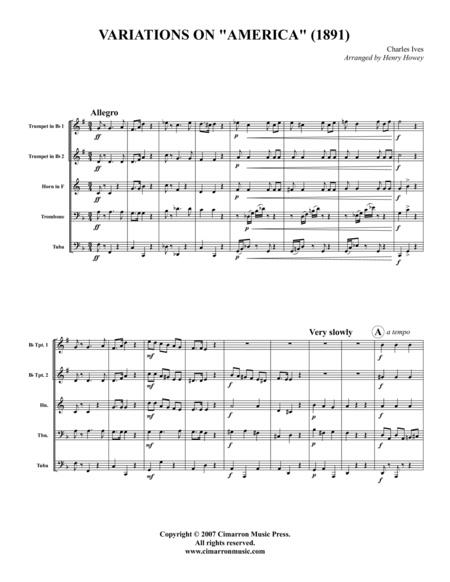 Full Score - Study. Published by Theodore Presser Company. For Theatre Orchestra. 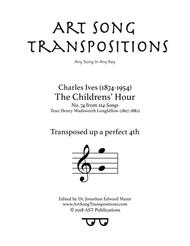 By Charles Ives. Arranged by James Sinclair. 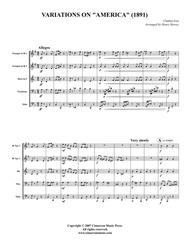 Full Score - Study. Duration 4:. Published by Theodore Presser Company. By Charles Ives. Arranged by John Kirkpatrick. For Bells, SSAATB, Optional Organ. Published by Theodore Presser Company. By Charles Ives. Orchestra. 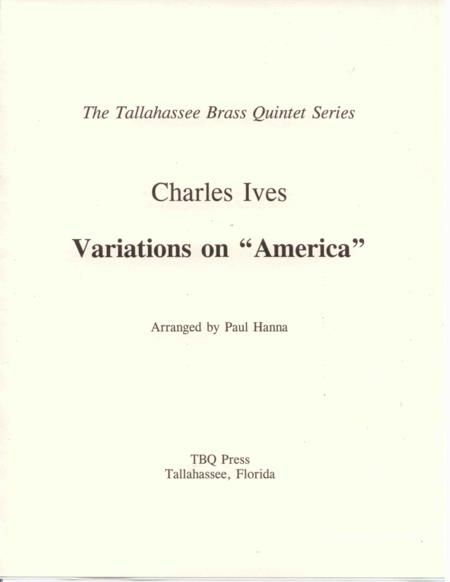 Published by G Schirmer, Inc.
By Charles Ives. 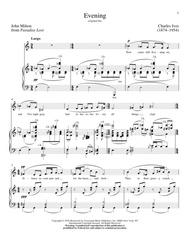 For unison chorus, piano. Published by Theodore Presser Company. Organ Solo. By Charles Ives. Arranged by Charles Kirgbaum. Organ. Size 9x12 inches. 8 pages. Published by Associated. 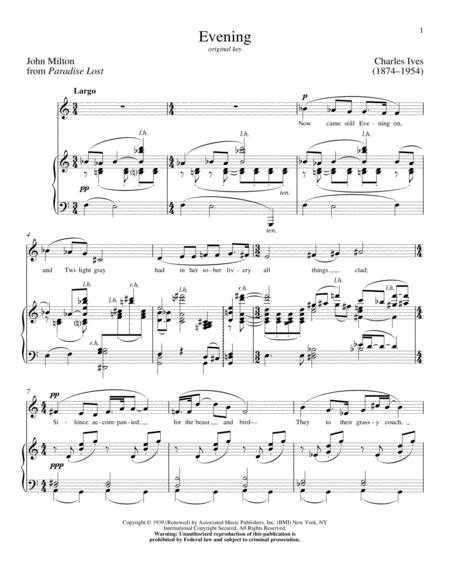 By Charles Ives. Arranged by Alan Mandel. For piano. Published by Theodore Presser Company. For Piano. 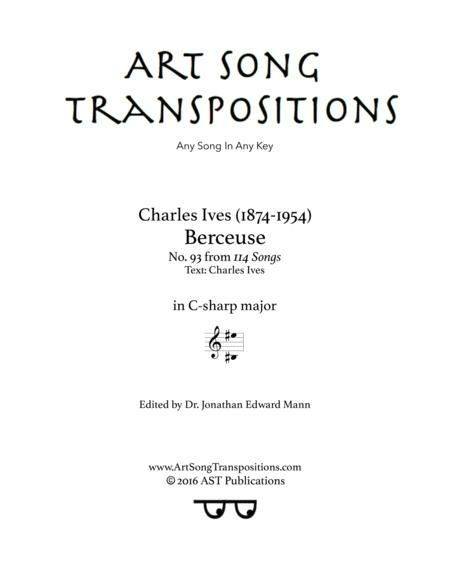 By Charles Ives. Edited by John Kirkpatrick. Arranged by John Kirkpatrick. Solo piano. For Piano Solo. Solo part. 13 pages. Published by Theodore Presser Company.